I was wrong — way wrong. I admit it. I inaccurately asked if skunky beer was this summer’s it beer. Turns out, Helium beer is the real must-have summer beer. Here at CraftBeer.com, the No. 1 question that lands in our email box is this: “Where can I buy helium beer?” We have an answer — but you aren’t going to like it. So what started the demand for helium beer? At least two big factors are fueling the fire. First, you can thank the folks at Stone Brewing Co. for their April 2014 announcement about Stochasticity Project Cr(He)am Ale with Helium featured in this news release. Stone’s Rick Blankemeier and Mitch Steele spend nearly four minutes going into deep science talk about the Stochasticity Project Ale in this rather convincing video. But don’t let Rick and Mitch’s enthusiasm fool you. Go back to the news release and the video and check out the publish date. Both were released on April 1, 2014. April 1 is April Fool’s Day friends, and that should be your first big clue into the origins of helium beer. The second (and likely most viral) factor driving the demand for helium beer is a video from Die BierProbierer titled “Helium Beer Test.” The video shows two guys allegedly sipping on helium beer with a noticeable change in their voices after drinking the beverage. The “Helium Beer Test” video has been replicated by dozens of viral Facebook video publishers worldwide — chances are, that’s where you first saw it. But if you look at the original publish date on the YouTube video, you’ll see that it’s April 1. At this point, you’re probably catching onto the point we’re about to make: Helium beer is an April Fool’s Day joke, and you’ve been had, my friend. But take comfort in knowing you aren’t alone. The prank is so believable, it even caught the eye of urban legend website Snopes. The Snopes team checked it out and found a similar prank by Boston Beer in the form of “HeliYUM” beer. Snopes concluded that helium beer is just a bunch of hot air. 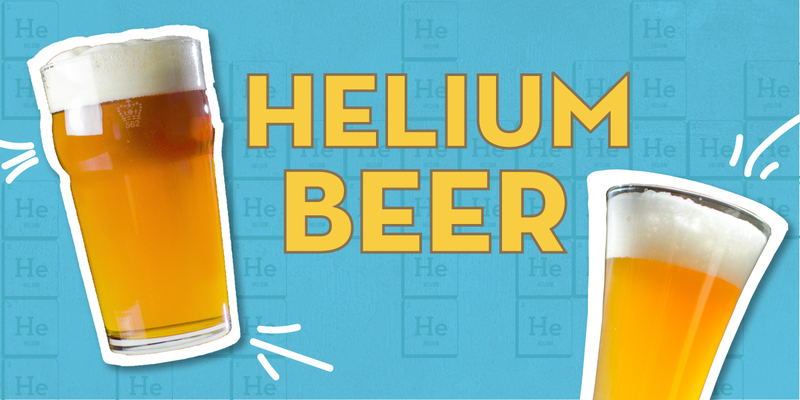 If you still refuse to believe us, then let’s consider the science behind helium beer. Helium is not soluble in water (or beer in this case). You can’t carbonate beer with helium like you can with carbon dioxide or nitrogen. Adding liquid helium would be impossible as it turns from liquid to gas at -220°F. You’d end up freezing your beer. Even if you could somehow add helium to beer, it would cause gushing because, again, helium is not soluble in beer. 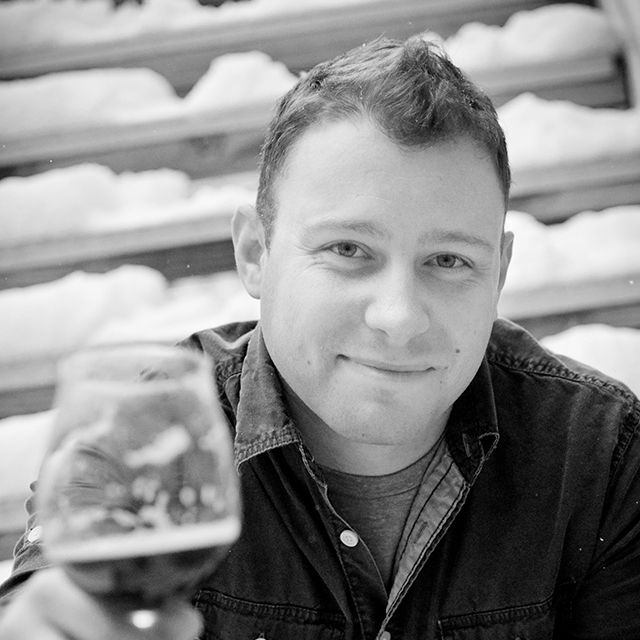 So, April 2014’s top beer prank turned into one en vogue beer style—sort of. We know you’re disappointed that you can’t buy it. 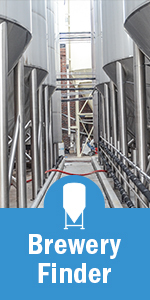 That’s not the only April Fool’s Day prank brewers have tried pulling on you. Did you fall for any of these beer pranks in 2017? One of our favorites is the Pale-Ale-Eo Diet from the editors at HomebrewersAssociation.org, our sister website. Once you see the video, you’ll understand why this fictious beer story is the one we really wish did exist — yes, even more than helium beer. 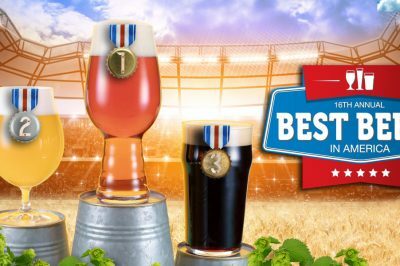 The list of best beer commercially available in America was published based on the annual survey of thousands of amateur brewers by the AHA.